Everyone has that one friend. 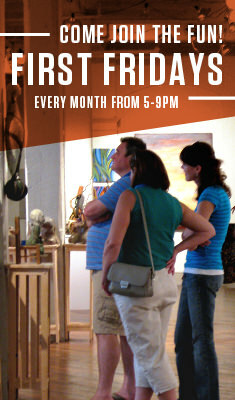 You know the one – the one that sends you Facebook invites to First Friday exhibits. The one that knows which new restaurant you should try during Lancaster City Restaurant Week, and when tickets go on sale for LAUNCH. The one that convinces you that you absolutely should register for the Red Rose Run because of course you can run five miles. The one that LOVES Lancaster and all it has to offer. If you’re thinking, “Hey, that sounds like Joe!” then email him this blog now. If you’re thinking, “Hey, that sounds like me!” then read on, because we are hiring a fulltime Special Events Manager and a part-time Travel Consultant. The Special Events Manager is primarily responsible for managing and executing the City’s special events (like Celebrate Lancaster, the Red Rose Run, the Mayor’s Tree Lighting and more) as well as managing the permit process required for events, activities and use of public property. Travel Consultants greet and help visitors from around the world! They’ll provide information to visitors about Lancaster City and County, help them create itineraries, and make reservations when necessary. 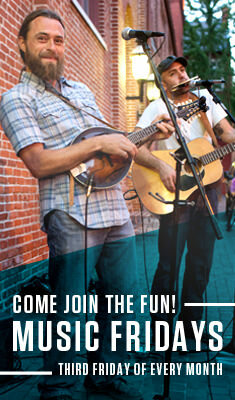 For more information and full job descriptions, visit www.cityoflancasterpa.com/city-job-listings. Applications close February 25 at 5 PM.